What’s your favorite brands' adventure this summer? It's that time of the year - summer! And many of us have our plans set for some epic adventures. We at Thrillism will spread across the world, but me (Mikael, the founder of Thrillism) will be spending most of my time bike touring and relaxing in the Stockholm archipelago. 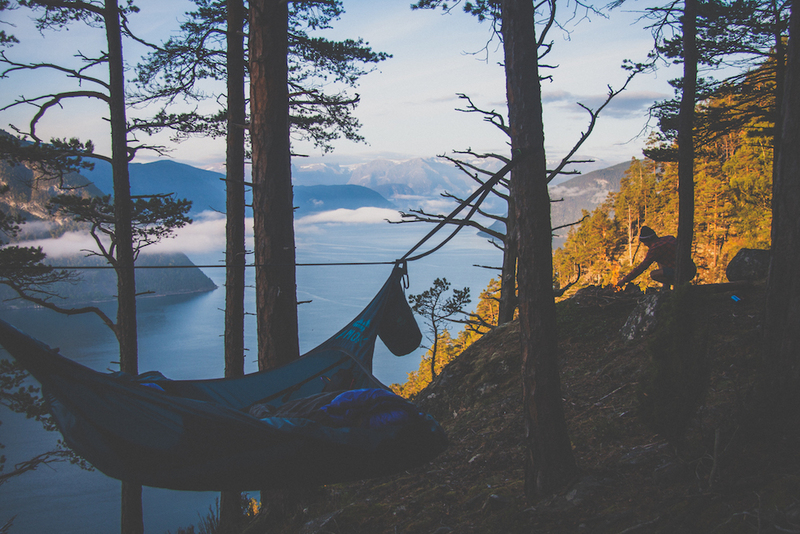 For those who need some last minute inspiration we figured we ask some of the experts in the community, the outdoor brands we cherish and love, making sure we stay dry and comfortable, what kind of adventures they are planning this summer. 1) Where are you going this summer? 2) Why are you going there? A bunch if great inspiration in this one! At Cotopaxi, we are encouraged to travel and given unlimited (responsible) vacation time to adventure. We can’t use that time to sit around at home. 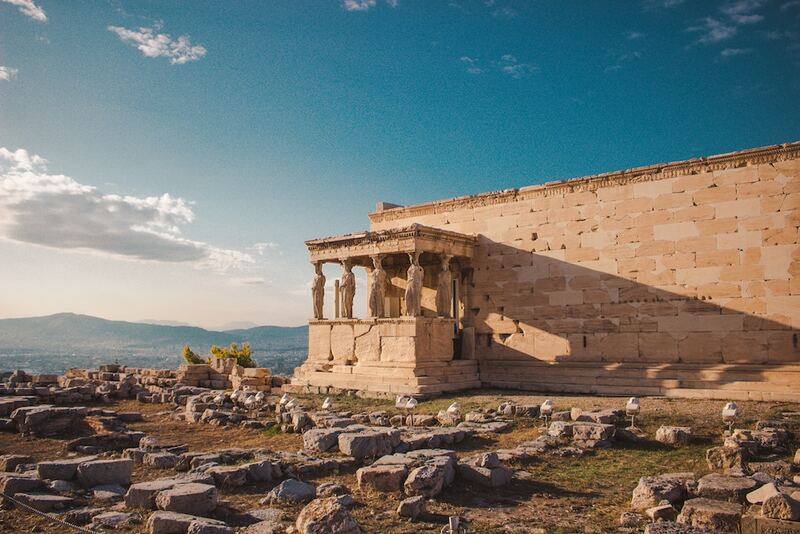 I’m headed to Italy and Greece to experience new cultures, learn history, and enjoy some Italian/Greek cuisines. As a packing challenge and trying to travel more minimalistic, my wife, one-year-old son, and I are only taking carry-ons. Words by: Anders Piiparinen. Find out more about Cotopaxi here. 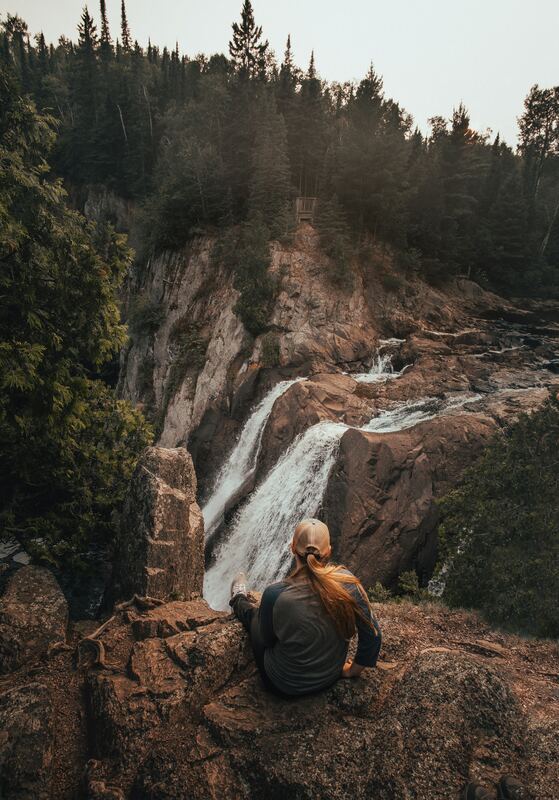 At Enlightened Equipment, we are passionate about the outdoors and helping our customers helping our customers lighten their packs. 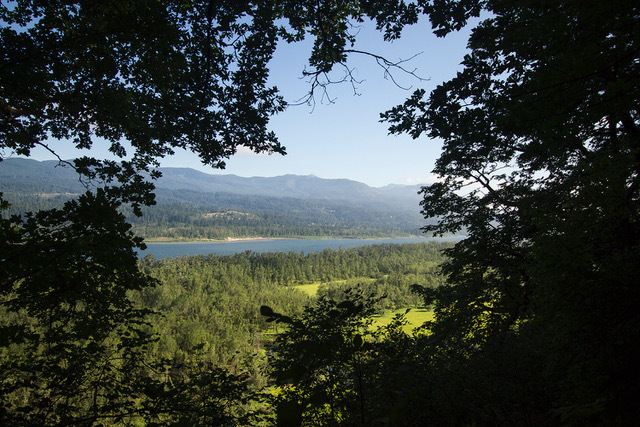 This August we are headed to Marine Parks of Cascade Locks, Oregon from Winona, Minnesota to participate in Pacific Crest Trail Days. PCT Days is a three-day outdoor summer festival that celebrates and promotes outdoor recreation. We are taking this 27-hour drive so we can meet some of our customers face to face, show off our gear and be a part of a great event that promotes the movement to get outside and explore the beauty of the world around us. We are excited to get some face to face time with thousands of current and potential customers and give them a chance to check out our gear in person and meet some of the Enlightened Equipment team. We can’t forget to mention how excited we are to take in the scenery we will pass along the way as we will be driving through the beautiful Northwest portion of the country to get there. We hope to see some of you there! Word by: Ashley Johnson. 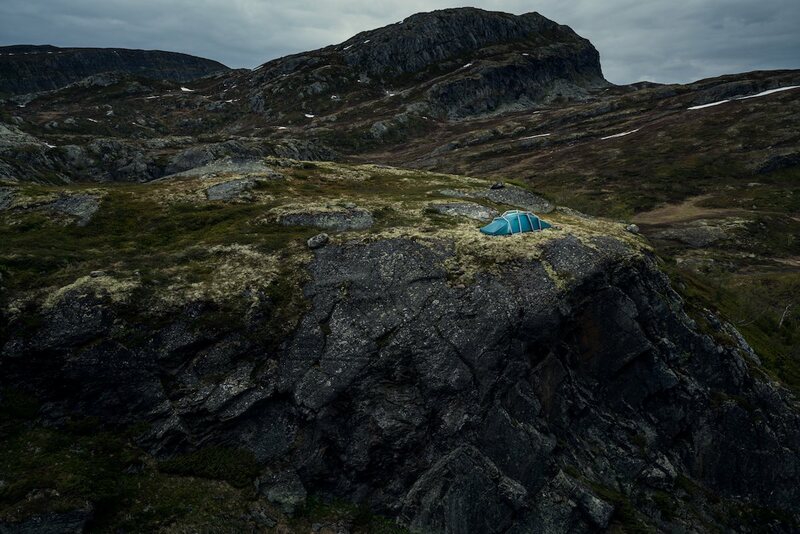 Find out more about Enlightened Equipment here. We try to escape as a team as much as we can, even just catching some swell at lunchtime together or further afield. But this summer the Passenger team are heading south, off-grid, in search of good vibes towards Moliets, South France. The connection you make with someone on the road, journeying together, is unlike any other. You really get to know a person when the trusty van has broken down, you’re tired and hungry and things aren’t going your way, but these are stories of the road that we live for. We always come out of it richer and with mutual respect for one another which is great when we’re back at the Passenger den. It’s easy to get caught up in the noise and distractions around us sometimes. Before we know it our homes and minds are cluttered and escapism can feel out of reach. Our ethos ‘Made To Roam’, reminds us that we’re travelers at heart and it’s natural to seek meaningful adventure in life, to embrace the journey. Sometimes it’s not all about a destination, the adventure will find us along the way. For us, the simple life is being outdoors, around a campfire with new or old friends sharing stories and connecting with each other and our surroundings. 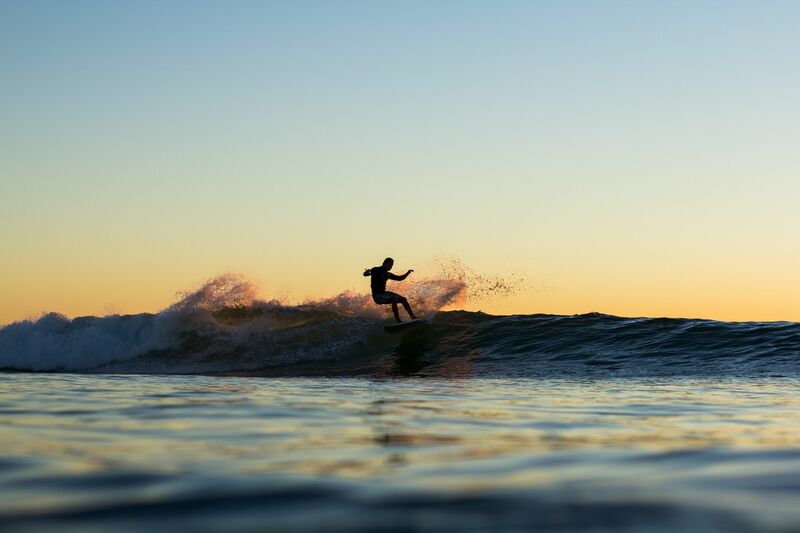 This summer we’re hitting the road heading to the south of France, no phones, no routines and if we can catch some waves along the way then we’re doing something right. Word by: Samuel Westley. Find out more about Passenger Clothing here. To climb Lotus Flower Tower and rafting down the Nahanni River afterward. Getting there is hard, basically only by plane, which can land on a nearby lake or 4 days in a small raft on Nahanni River. The latter is how we do it. 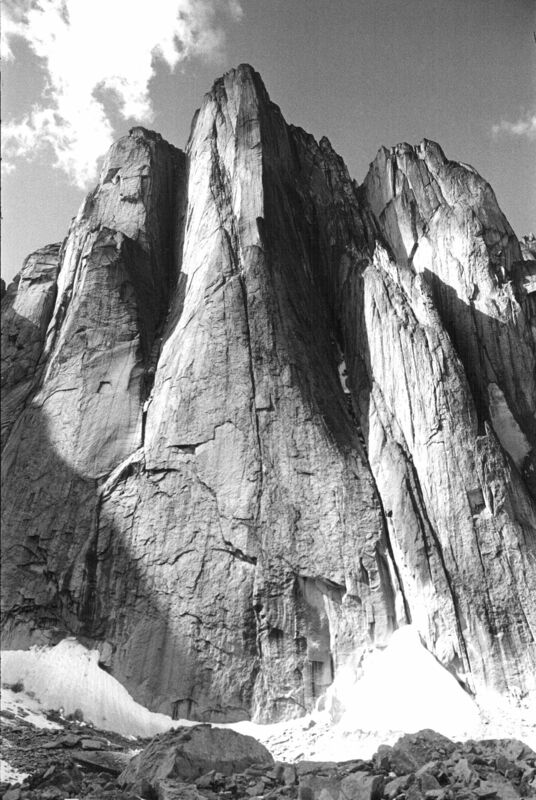 The Southeast face of Lotus Flower Tower belongs to the Top-50 climbs in North America and the route is simply amazing. But the adventure won´t be over at all! We will continue down by Nahanni River for another 12 days. Without any connection to civilization. Climbing and wild water is the ultimate "double adventure" for me. Word by: Roman Kamler. Find out more about Tilak here. We travel for work and for leisure. Iceland and Norway feature some of the most breathtaking landscapes we have experienced so far and both places are quite easy to reach from Hamburg. So we travel to them for production trips and to test our equipment in some heavier conditions which you will find there for sure. 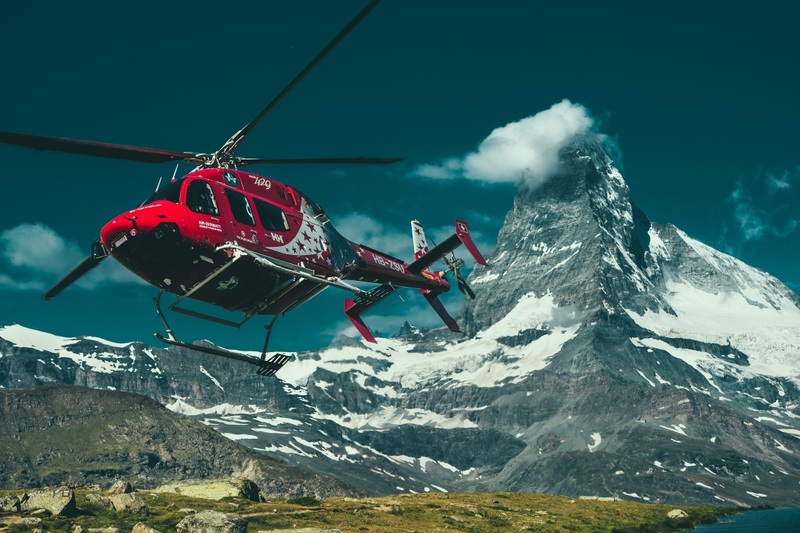 Germany is not really a destination that people have in mind for outdoor trips, but in fact, you can find smaller and bigger adventures basically anywhere, sometimes you just have to do a little bit more research to find the hidden gems. This way we can even find some great adventures on the weekends. There is no trip to short or to close for some great adventure. Word by: Stefan Clauss. Photo by: Jan Vincent Kleine. Find out more about Heimplanet here. At Tentsile, we are explorers, pioneers, inventors, and environmentalists. We created Tree Tents so that people can enjoy hanging out in the forest, and experience the beauty of trees from a whole new perspective. Our aim is to bring people together and to inspire our global community to walk lightly on the earth. We want to share our love of trees and the great outdoors with as many of you as possible. 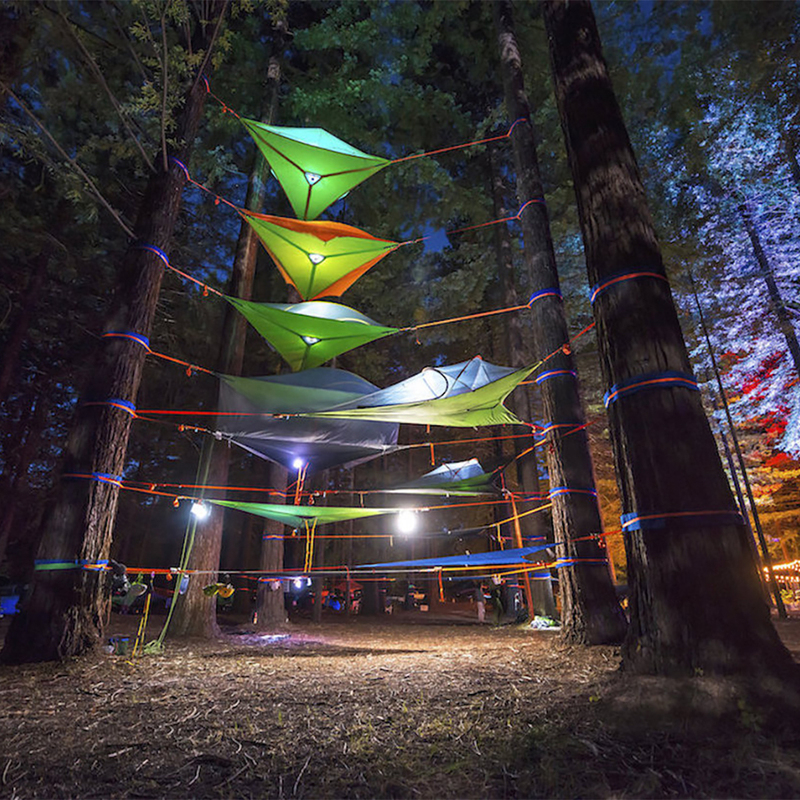 That’s why each year the Tentsile Tribe takes to the trees, coming together to create vast Tree Tent villages, nestled within the forest. After all, if we’re all hanging out in the trees, they can’t chop ‘em down. This year we’ll be hosting our annual Camp Outs underneath the majestic Californian Redwoods and along the beautiful banks of the Great Brombachsee reservoir. Words by: Llinos. Photos by Nick Lake. Find out more about Tentsile here. This September Alex, Nathan and two friends will be setting off from Osaka (Japan) and riding to Tokyo via Kyoto, Mount Norikura, and Mount Fuji. As friends, we've done a lot of bike-touring together in Europe. We've had some great times but this year we were keen to go further afield and explore a new country where none of us have ever been. 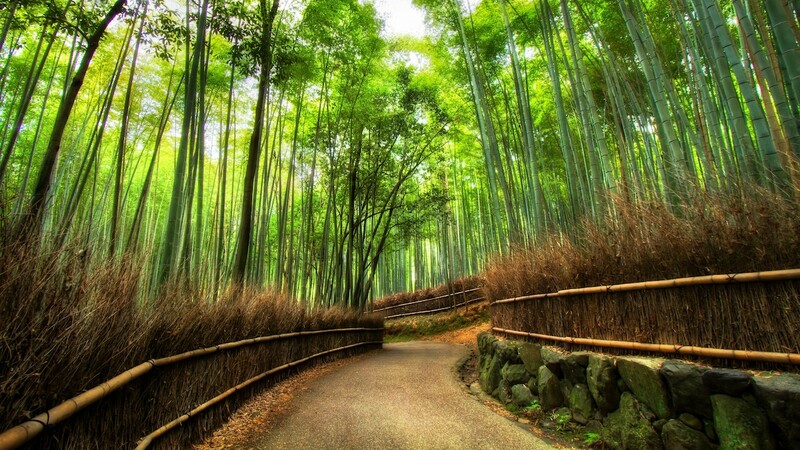 For us there was just one choice – Japan. We've spent a few weeks eagerly looking at maps and photos and have chosen an exciting route where we can wild camp, enjoy lots of weird and delicious foods (as well as drinking beer, of course!) and explore the best bits of the country. Our route has some great roads that pass through remote mountain villages, wooded hillsides, volcanoes and fantastic cities. We’ll be getting far off the beaten track, and hope to experience a brand new culture. It will be the most epic adventure we've done as riders. We'll all be riding Brother Kepler frames with disc brakes, and of course, will all have the full Restrap touring gear. Words by: Alex Dyson and Nathan Hughes. Photo by: J Schori. Find out more about Restrap here. The Coastal Mountains of British Columbia, Canada. This summer (the Australian winter) I am heading back to my native Canada (British Columbia) to explore some more of the Coast Mountains. They are one of my favorite places to go and adventure. The glaciers and mountains are spectacular. There are a couple of cool plans that will hopefully unfold as I am there but there will be numerous trips, with the longest looking like 15 days unsupported! Looking forward to testing some kit and seeing some cool places. I'm bummed that I'll miss the winter down here in Australia. Its best time of year in the high country close to Melbourne. Words by: Evan Howard. Find out more about Terra Rosa Gear here. This summer I will travel to Sogn og Fjordane county where you can find Norway's longest fjord (Sognefjorden) and the UNESCO listed Nærøyfjord. This place has something for everyone. In the preserved village of Lærdalsøyri, you have Norway’s most famous salmon river, from Flåm you can travel with what is believed to be one of Europe’s most exciting train rides. The Sognefjord is 204km long and there are charming small villages for you to visit and endless possibilities for climbing and trekking. The thing that makes fjords so special is the all the colors. From blue skies and mountain tops covered in white snow to green and flowering hillsides that end up in a turquoise waterbed. The scenery can really take your breath away on a sunny day, especially early in the morning, you have the possibility to experience reflections so crystal clear that you would not be able to tell up from down if you took a picture of it. Oh, and I almost forgot, there are plenty of trees to hang your hammock when you settle in for the night. Stay Wild- Didrik @ Amok Equipment. 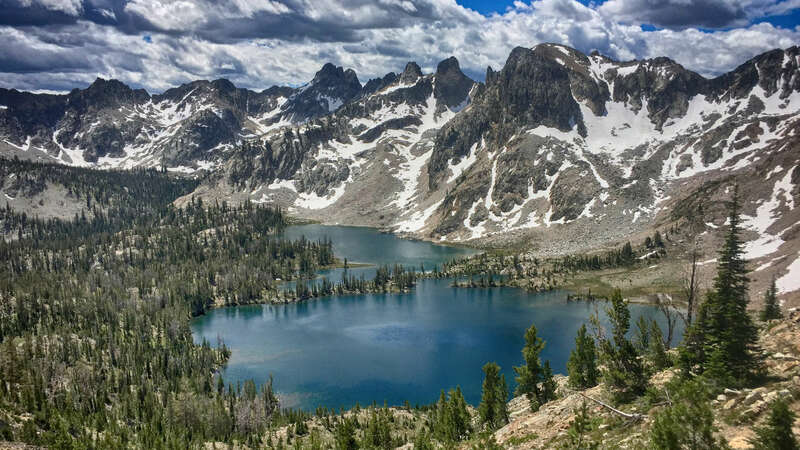 Stanley, Idaho is home to the headwaters of the Salmon river and the Sawtooth national wilderness area. 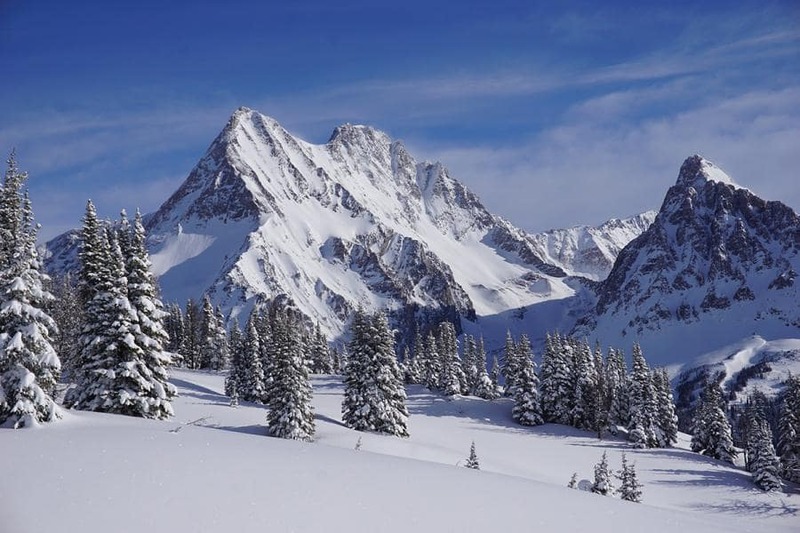 The Sawtooth Range rises several thousand feet above the valley floor with countless alpine lakes and rocky peaks, including our company's namesake, Warbonnet peak. 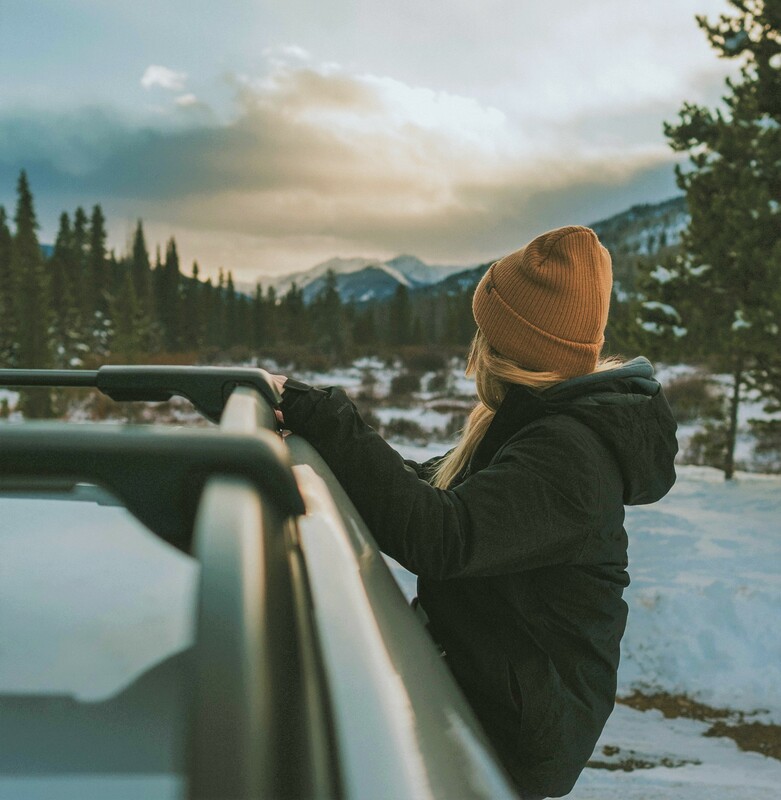 It's in a very sparsely populated area of the country so once you leave the car you feel a million miles away from civilization and you often don't see other people for days at a time. When you're done, check out the town of Stanley and take a dip in one of the nearby hot springs. It’s fun! 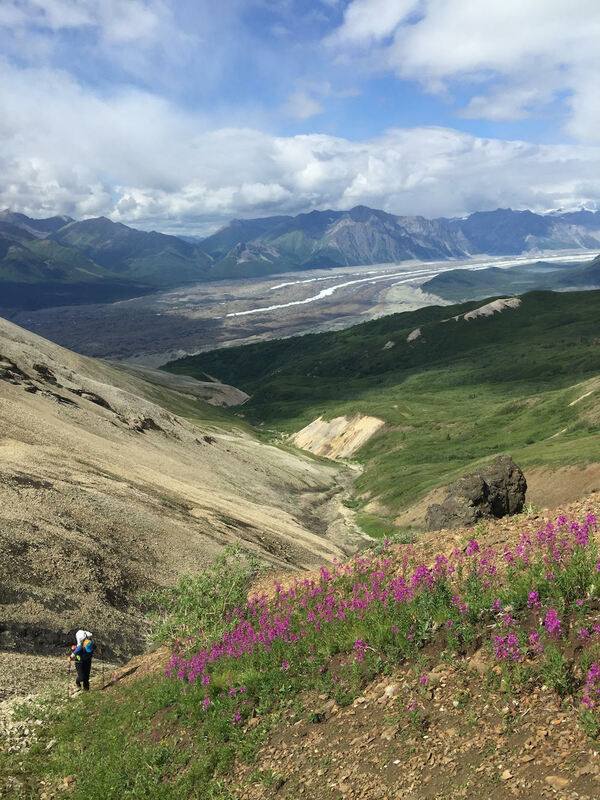 McCarthy is an epicenter of adventure, great people, and packrafting community in Alaska – and we love it when we get the chance to attend the Festival in person. We’ve been involved since its inception six years ago, and it has been so neat to see the evolution of the event in that time. We help lead clinics, donate a boat to their raffle, which raises funds for the local community, and we participate in the Up and Over race. 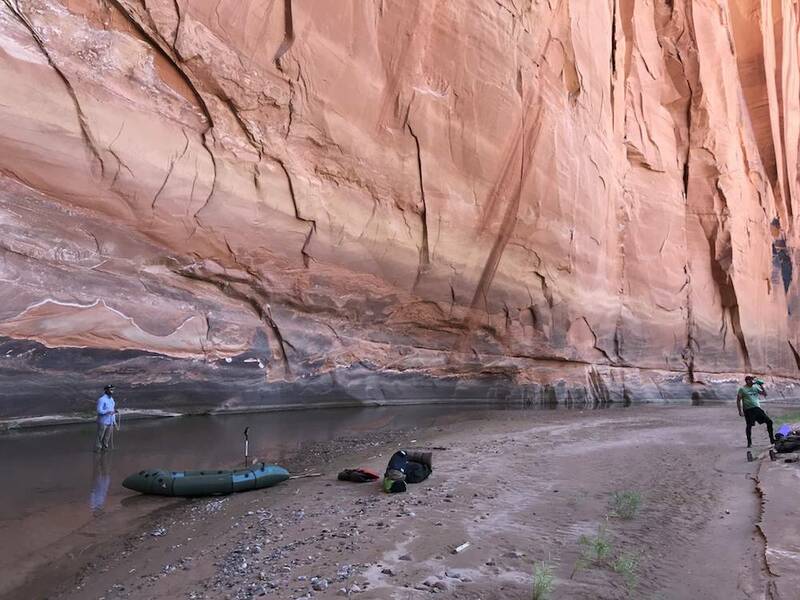 We love this event because it celebrates the origins of the packraft as a tool that helps wilderness explorers turn the blue lines on maps into trails. Packrafting changed McCarthy’s identity. The town has always been a launching pad for wilderness adventures and home to a small, audacious recreational community. Packraft adventures abound, with epic half- to multi-day wilderness trips in every direction. Locals call McCarthy the packrafting capital of Alaska, and they claim to have more Alpacka packrafts per capita than anywhere in the world. Kennicott Wilderness Guides founded the race and co-founded the festival, originally named the McCarthy Whitewater Festival. Their goals were to bring the community together to celebrate boating and to offer a race similar to the Alaska Wilderness Classic, but shorter and faster. The route combines a long uphill trail, an off-trail downhill, bushwhacking, and Class III boating, culminating with the finale at a bar. It’s one of the best-organized events we’ve ever been a part of, and a true highlight of our summer! We're stoked to send our packs not only to intrepid mountaineers, trekkers and wilderness junkies all over the world but also to dynamic urban adventurers in cities like Berlin. Because quality and durability don't just come in handy in the mountains! City living is tough on your stuff, and our ethos is all about making the kind of handcrafted vintage packs that can last for decades in any conditions AND look good while doing so. One pack for the bike ride to the office and the weekend escape into nature. To experience a remote stretch of river that is in danger of being leased to coal and oil extraction operations. Beautiful views, amazing slot canyons, and the mighty Colorado River at the bottom. No better way to get unplugged for your busy everyday life than spending a week or longer exploring one of the great wonders of the world! 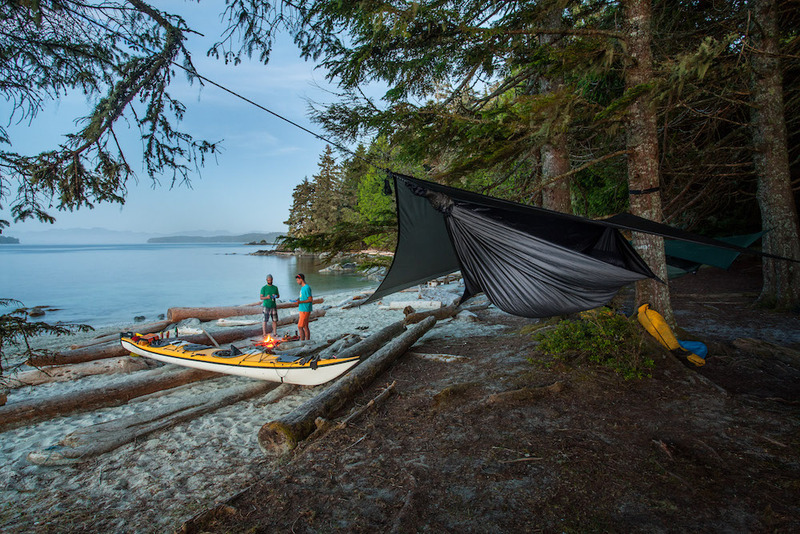 Hammock work takes us to a lot of places but each spring we come back to our home on the West Coast of British Columbia called Galiano Island. It has spectacular forests and a lot of pristine coast line prime for tying up a hammock after a day of kayaking or sailing. Galiano ripples with birds and sea life. Somehow through the years it has managed to retain so much of what drew us here over forty years ago.